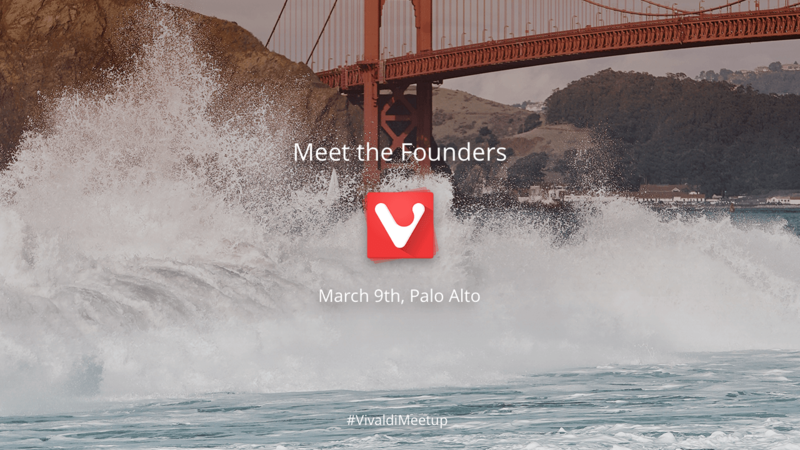 Meet the Vivaldi founders in Palo Alto on March 9th and let us know what you would like to see in a browser. What do you want in your browser? Meet the Vivaldi founders and let us know! 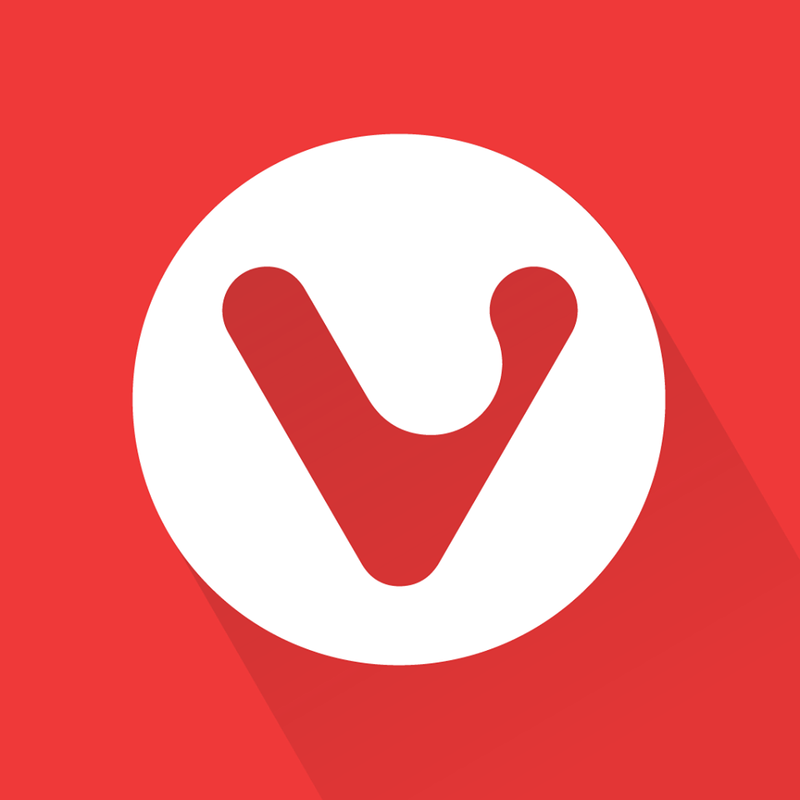 It’s been almost a year since the Vivaldi browser has launched its first stable version. We’ve come a long way since then – thanks to all the incredible feedback and support from our users! We want to make Vivaldi even better. Join our founders Jon von Tetzchner and Tatsuki Tomita for a friendly talk on what you would like to see in your browser. Come and hang out with us over drinks, pick up some Vivaldi goodies and have your say on the way forward of the world’s most customizable, user-centric browser.